I was lucky enough to have this Louisville band come and play on WRFL-Live last week, and just as lucky to receive this album in advance from them. For the last week, I’ve been going back and forth from this one and 193 Sound and have had songs from both stuck in my head for days on end. What immediately sticks out to me about this album is the surprising cohesion that it has – for a collection of tracks that didn’t make it on to either of their first two albums, the songs on Put to Flight go together remarkably well. 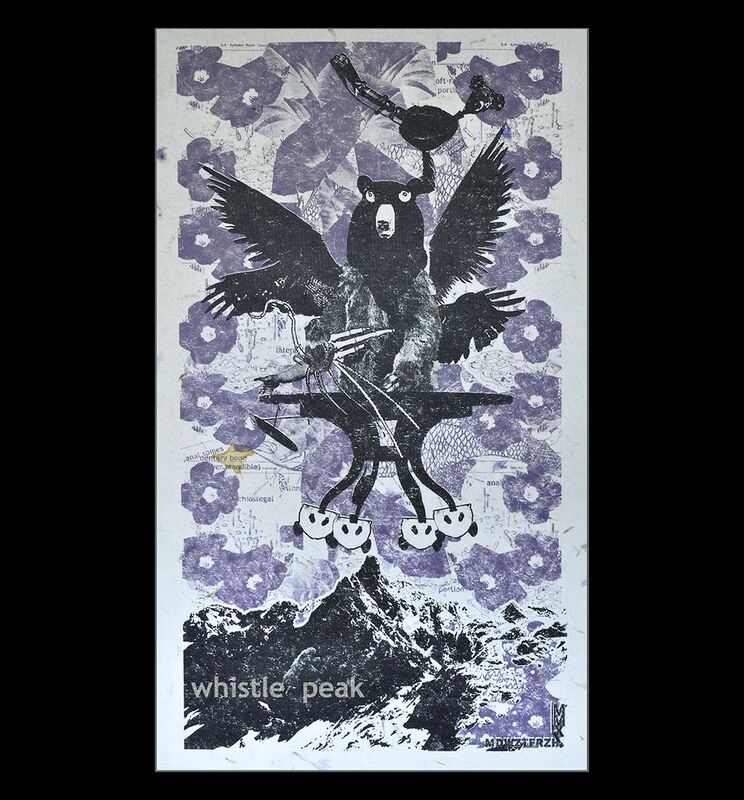 Though the band has done some post-production to fade from one song to the next, most of this unity comes from the fact that Whistle Peak has a sound. That sound, though difficult to sum up in a word or two, finds itself somewhere between indie rock, electronica, pop and even funk. Songs, especially like “Chinese Eyes” – which is the one that has been stuck in my head the most – have a certain groove to them that mixes everything from synths, electronic bass, and background vocals into songs that just feel good. Add in the distinct voice of lead singer Billy Petot, and you’ve got a really fun album from a great band. Sure a lot of the songs are a little goofy in subject matter, and some of the hooks and samples are humorous, but the album is a great listen and if you’re like me, it will lodge itself into your internal jukebox. Tracks I Liked: Human Division! !, Universal Numbers!, Chinese Eyes!! !, Pocket Knife!, Just Like an Indian!, Stuffed Tiger!